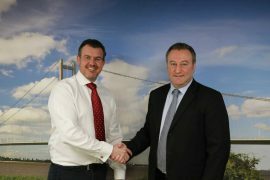 Ørsted has joined the Team Humber Marine Alliance (THMA), becoming the non-profit organization’s 250th member. 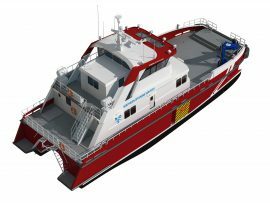 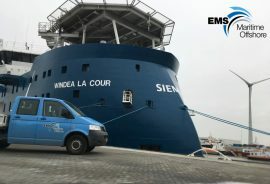 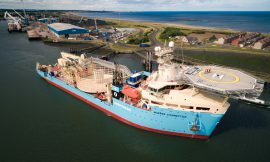 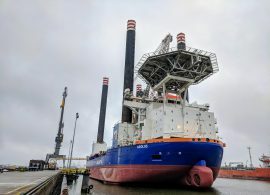 EMS Maritime Offshore (EMO) has taken over agency services for the service operations vessel (SOV) Windea La Cour in the port of Eemshaven, the Netherlands. 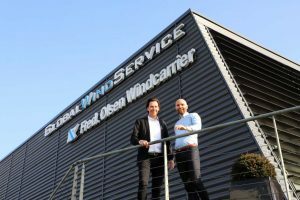 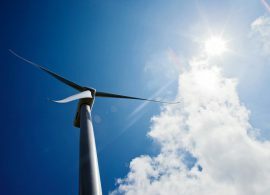 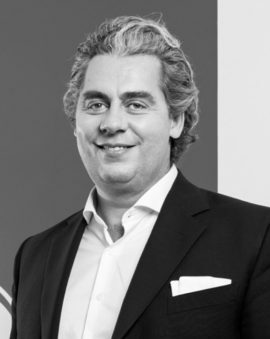 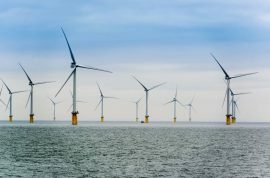 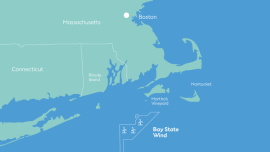 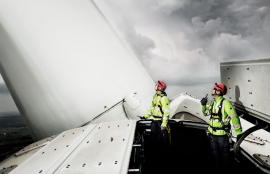 J.R. Rix & Sons has agreed to acquire Boston Energy’s 50% stake in their joint venture company BostonRix Wind Ltd, therefore obtaining sole ownership of the business. 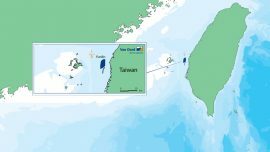 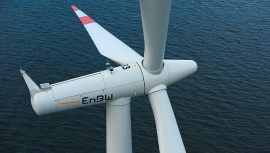 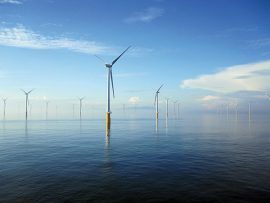 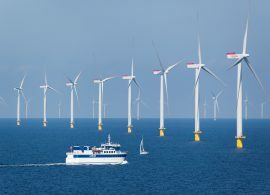 German offshore wind developer wpd has selected Van Oord as preferred contractor for the 640MW Yunlin offshore wind project in Taiwan. 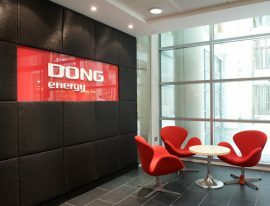 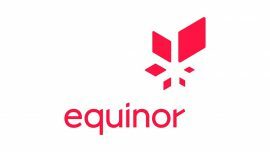 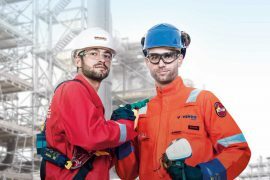 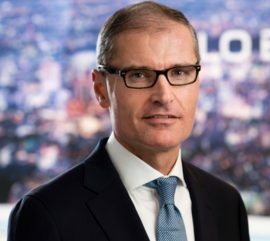 DONG Energy today agreed to divest the entire share capital of DONG E&P A/S to INEOS. 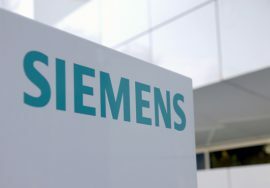 A competitive market environment has led Siemens to a decision to set up its Mechanical Drives unit as a standalone company. 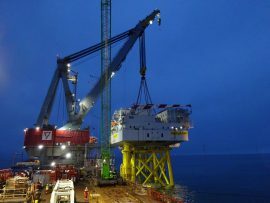 The division comprises Flender and Winergy, which worked on the gearbox for Adwen’s AD 8-180 offshore wind turbine.